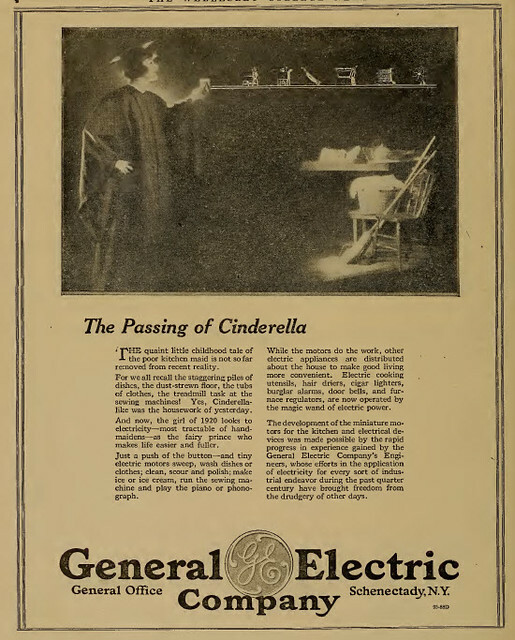 Apparently, it was General Electric that helped women accomplish so much. This advertisement wowed me in all the wrong ways. It's smart in that Mad Men sort of way. It claims to be the liberator of women--granting them freedom to do things like get an education. It makes me wonder how many women--particularly at Welllesley saw through this facade and how many of them seemed to buy the narrative (and later invest in General Electric products). Again, it's ads like these that show me few new things exist and that in this case, advertisers have been storytelling for a very long time.